Moving on through the Deluxe resort’s club level in this series and let’s quick recap. So far, we have reviewed Grand Floridian, Poly, Yacht Club and Boardwalk’s Club level. I am personally sold on any or all of them but are any standing out for you? I may have a personal favorite but waiting until later to reveal! Next stop is the Contemporary Resort’s Club Level and lounges named the Atrium Club and the Tower Club. 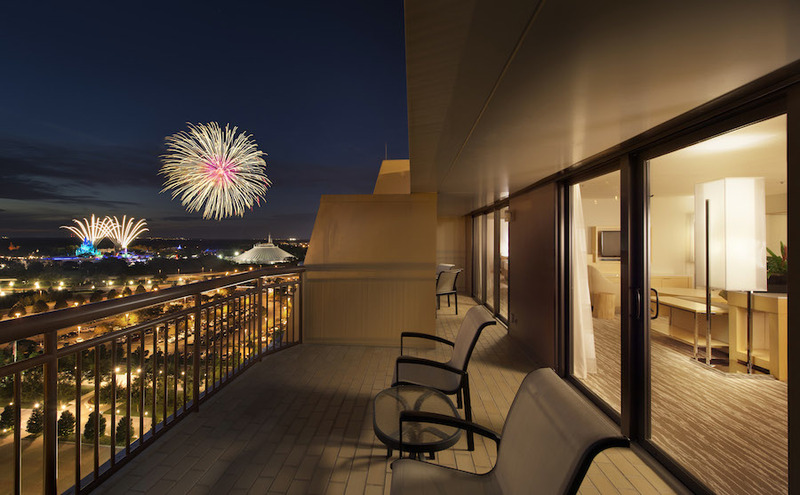 There are 64 club rooms and suites and they enjoy some of the best views on Disney property. The Atrium Club lounge is found on the 12th floor and has a magnificent view of the Magic Kingdom and is a great place to watch Wishes from every night. The Tower Club lounge is on the 14th floor and again a great view of Magic Kingdom and Wishes! The two club lounges are identical in function and menu they just look a bit different. The 12th floor Atrium club has all standard rooms and the 14th floor with the Tower Club services the suites as well. On top of watching Wishes from the Club level lounges you can also watch the Electrical Water Pageant. Though some readers might blow this off I have many clients that want a view to specifically see the Electrical Water Pageant and I agree! It is lovely and a must see if only for the nostalgia! The Club level cast members are available on site between 7am and 10pm and one really cool feature is you can also text with them. So, out at a park and not sure what you should do about not having a dining reservation – the club level staff can help you out right through text! 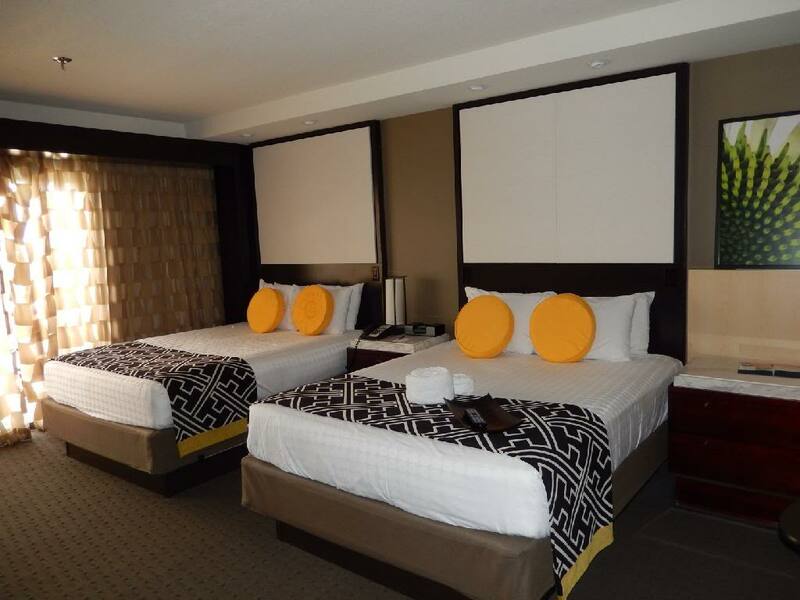 The same amenities as the other club levels exist here (chocolates on your pillow, special check-in, somewhat upgraded rooms (robes and different amenities mainly) and the special lounge with the complimentary drinks and food. 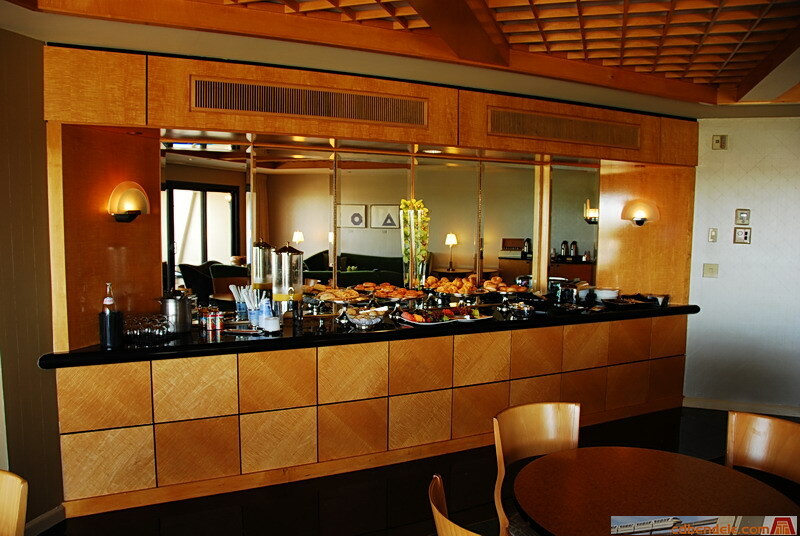 The Atrium Club and Tower Club start with coffee and continental breakfast, then move on to snacks and small munchies for the main part of the day. They then break out the hot apps at dinner time like crab cakes and vegetable spring rolls and late night is cordials and desserts. Sounds good and yummy to me! I can not wait to check it out. This entry was posted in Disney World and tagged Atrium Club, Club Level Review, Contemporary Club Level, Disney Club Level, Tower Club by Tara. Bookmark the permalink.